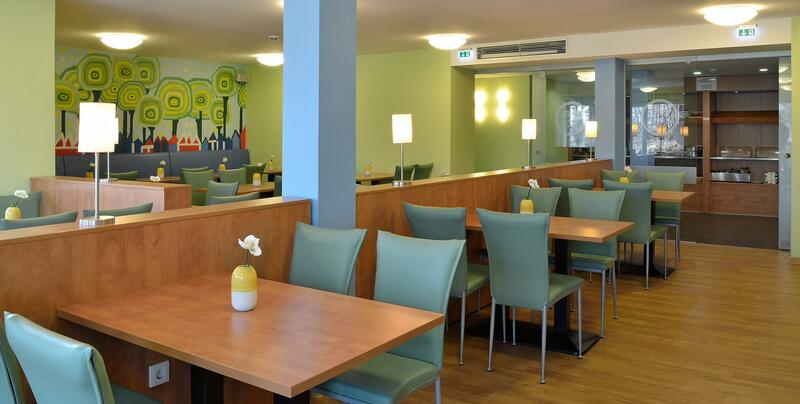 The B & B Hotel Neu-Ulm is located central close to the main railway station and the city center - an ideal starting point for exploring the historic city. 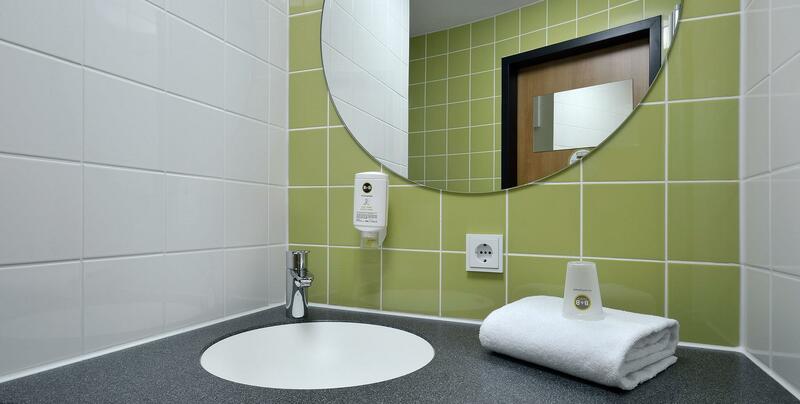 B & B standards include free parking, Wi-Fi, Sky TV, air conditioning and soundproof windows. 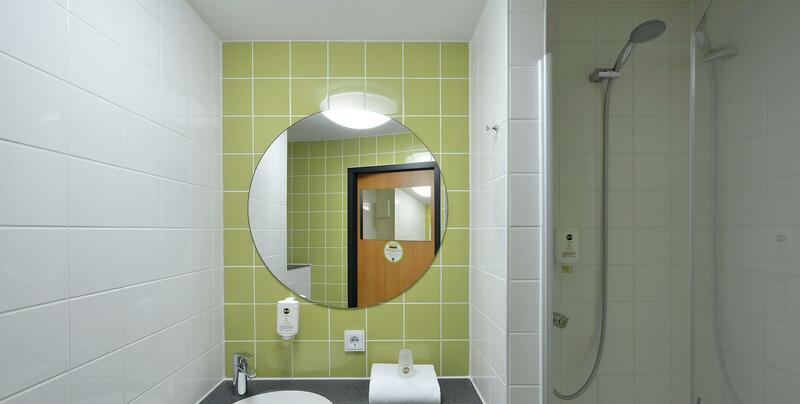 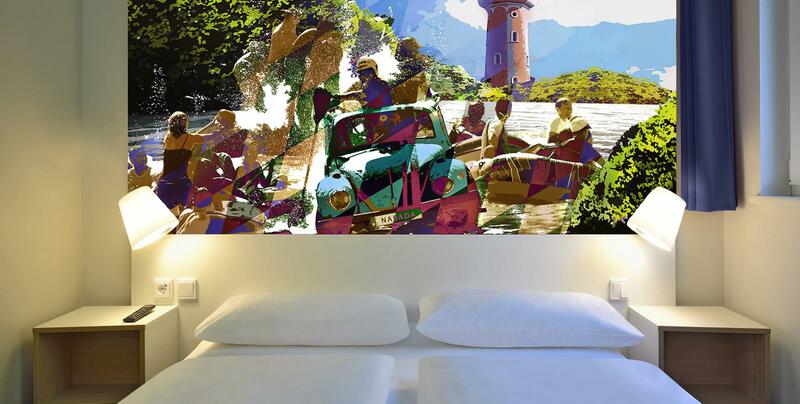 At the B & B Hotel Neu-Ulm, guests can stay in 123 modern rooms for a reasonable price.